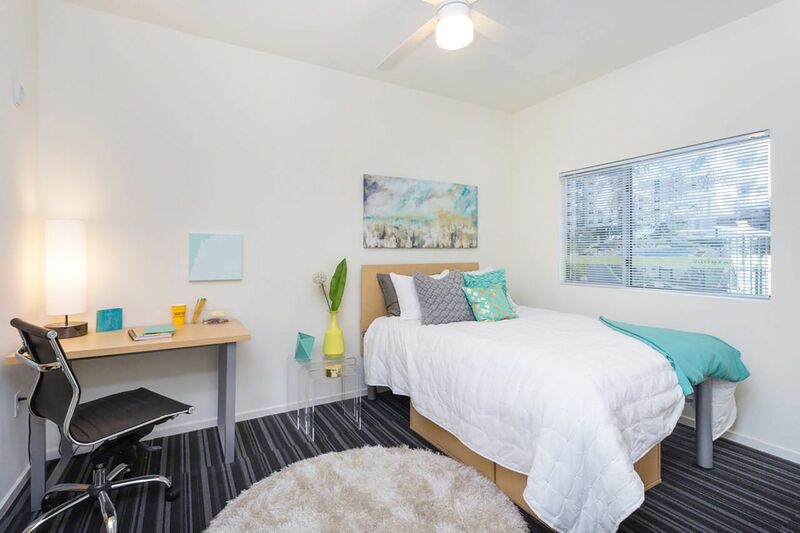 At Vertex Student Apartments you’ll be based one block from Arizona State University. Stroll to class along palm-lined sidewalks, picking up a hot sandwich for your lunch from Chompie’s New York-style deli on the way. After, swing by Cartel Coffee Lab to do your reading over a latte, or walk five minutes and catch a train downtown with your friends. At the weekend, rent a kayak and paddle out onto the cool blue waters of Tempe Town Lake, or drive five minutes to shop at retail and entertainment hub Tempe Marketplace. 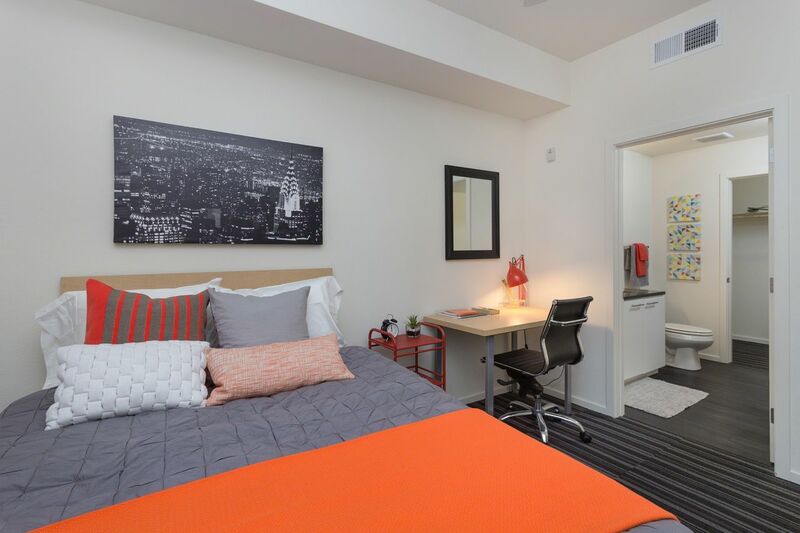 At the newly opened Vertex Student Apartments, you can walk to ASU and the nearest light rail station within five minutes. In five minutes’ drive you’ll find both Food City and Walmart supermarkets, so stocking up on groceries is a breeze, and you can store your car securely in your new home’s card-swipe parking area. 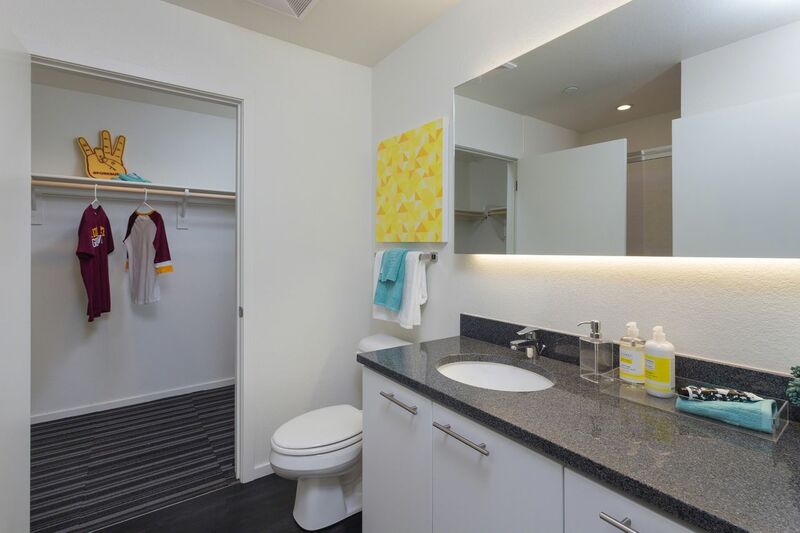 Choose between having your own space in a one-bed or sharing with up to three others with private bathrooms. Come home after a busy day and head to your room, where you can complete your assignments with the free Wi-Fi or call your family on Skype. After, walk through to the kitchen to cook dinner, preparing all of the ingredients on granite worktops. The lounge area is a great place to unwind after a hearty meal, where you can watch your favorite cable shows on a 50-inch flat-screen TV with your flatmates. Load your clothes into the washer dryer, before heading to your room for a good night’s sleep on a memory foam mattress. 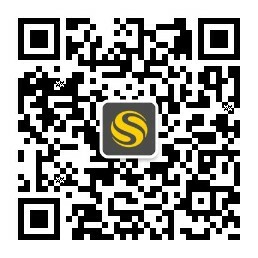 You’ll find plenty of ways to socialize at home. Head to the 24-hour clubhouse to chat with your friends, watch a film together in the mini-theater, or have a barbecue blowout on the grills and a soak in the hot tub. Let off steam in the fitness center, or head outside and take a dip in the pool. And if you’re a fan of outdoor pursuits, you can give the rock climbing wall a go or practice your swing on the golf simulator.